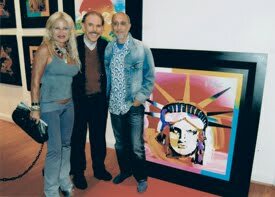 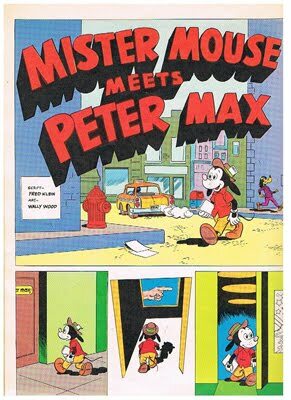 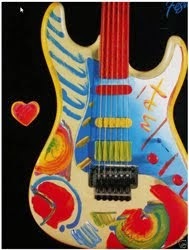 The MAX COLLECTOR considers more valuable all PETER MAX's works previous to 1990, the one that has more historic than price value, hence we will concentrate on Serigraphs previous to 1980 as well as unique irreplaceable memorabilia, books, and uncommon artifacts. HOUSE IN THE CLOUD 1971 - series 28/100, signed ZEN MAX 71. 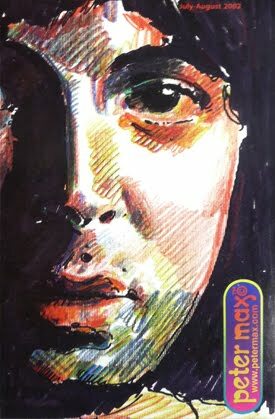 From the Cosmic Era. 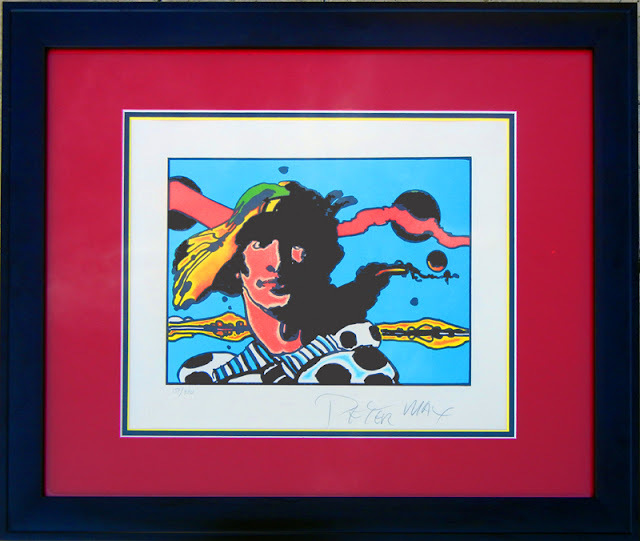 PRINCE CASPIAN OF NARNIA 1976 - series 151/300 with Circle gallery embossed seal, signed PETER MAX. 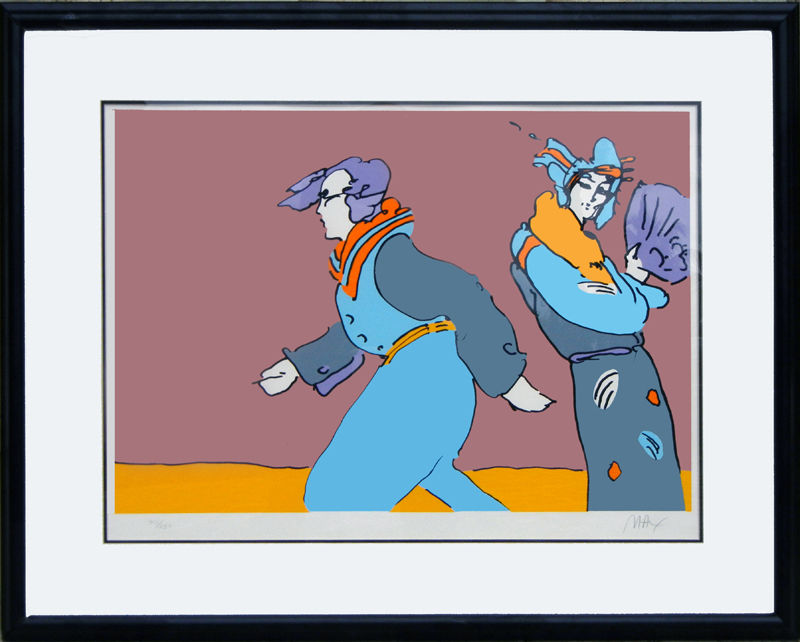 This Serigraph is particularly special. 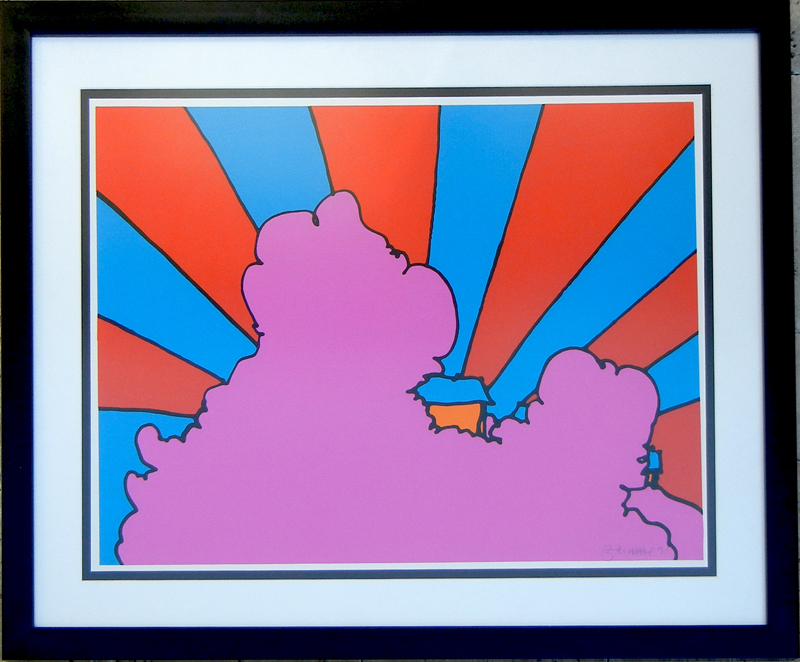 The colors, creativity and imagination, besides a perfect 11 x 14 ins high quality print paper.